They say it's not about the destination; it's about the journey. And therein lies the problem with this challenge. Next week I will officially start training for my second half marathon. I have to admit I'm somewhat dreading it. 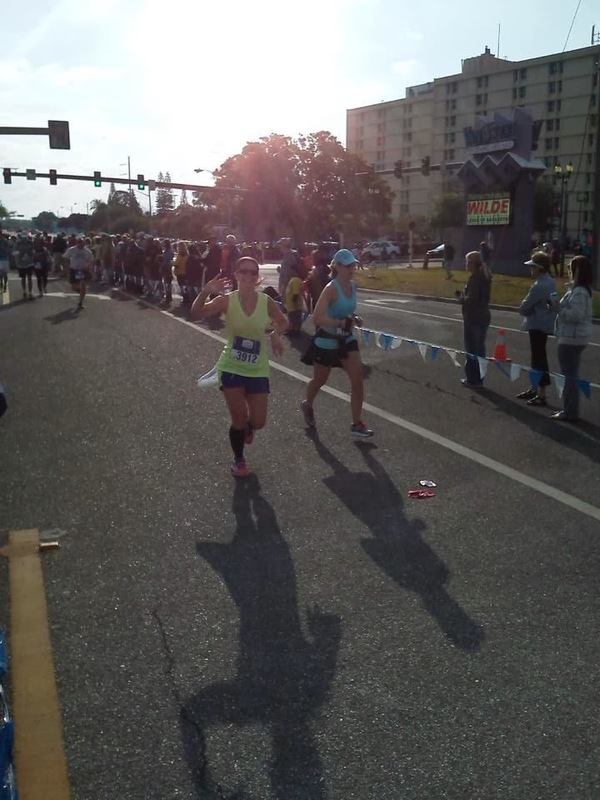 I ran my first half on St. Patrick's Day last year, and leading up to it, what I was worried about was how difficult it would be to finish the race. Come to find out, the nine or so weeks of training were much, MUCH harder than the race itself. That was the fun part! I knew how rough the training was while I was going through it, but looking back at it as a collective whole, it seems even more daunting. It takes up a lot of time, especially when you take into account all of the epsom salt baths, foam rolling, massaging, Tiger Balm applying and the whining and crying. Plus, I'm dealing with a torn disk in my back and off-and-on shin splints. And I don't have that "This is my first half!" excitement. But all of that seems like small potatoes compared to the migraines I often get after strenuous runs, especially when I run in the morning. Now that I work nights, that's pretty much my only choice. So why am I putting myself through this? Reading what I just wrote makes me wonder if I'm a masochist. But really I think it's that I function best under pressure and challenges. And this is my current challenge. If not now, when? 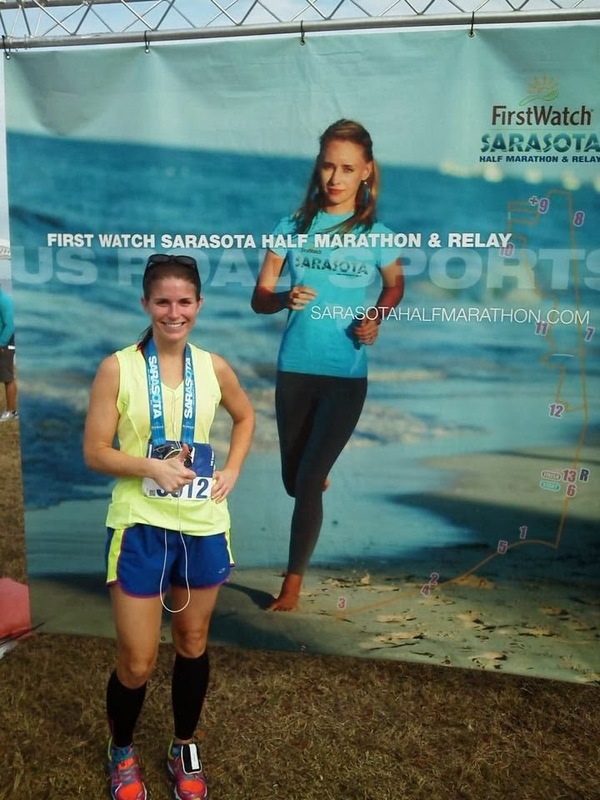 The Sarasota Half Marathon is held in March, and that's the month I'll be getting married next year. And I will NOT be running a half marathon, thankyouverymuch. Plus, despite what it sounds like, I actually like running, and it is hard to beat the that indescribable feeling you get after achieving something pretty darn amazing! Here is what I think (not that you asked)-- when faced with a tough task like this I think it is helpful to focus on the blessing of being able to do it as opposed to the challenge. Think of the gift of being able to run and maybe focus the challenge of the task at hand on running for those that can't. Whereas last time you were focused on the excitement of it being your first time to do it, this time place your focus on the blessing of being able to do it again. Good luck my friend and good to know I don't need to plan on doing a half marathon as part of your wedding festivities next year!! Good luck! Train smart and you'll do great. Thank you, Kelly! I see from Facebook you are quite the pro!